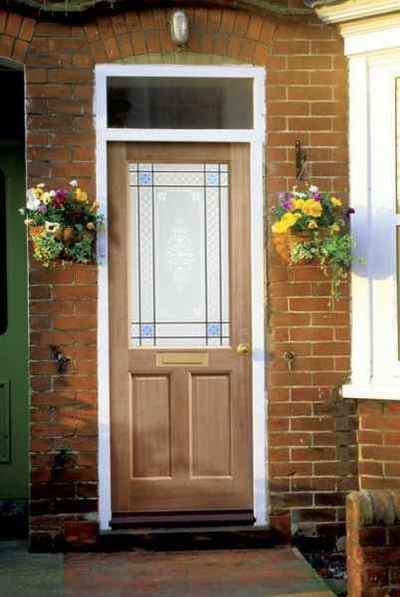 Whether you are looking for a new composite front door for your house or a solid oak internal doors we can supply a range from our established and respected suppliers. 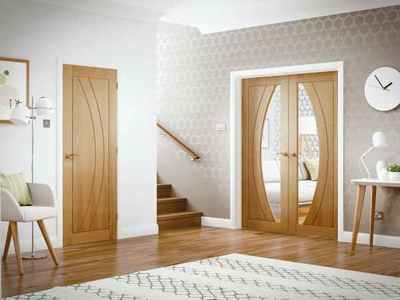 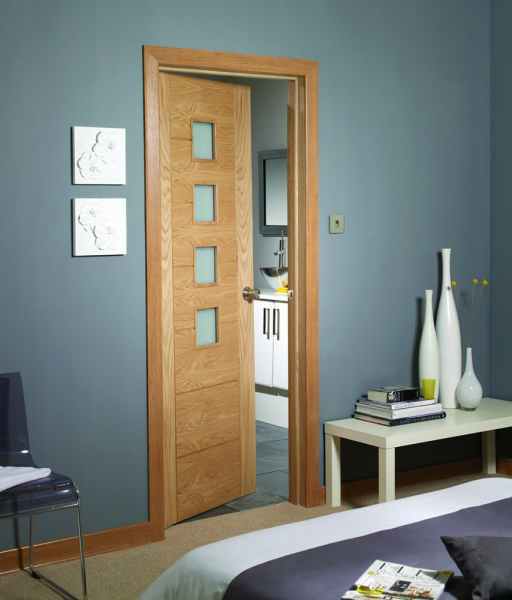 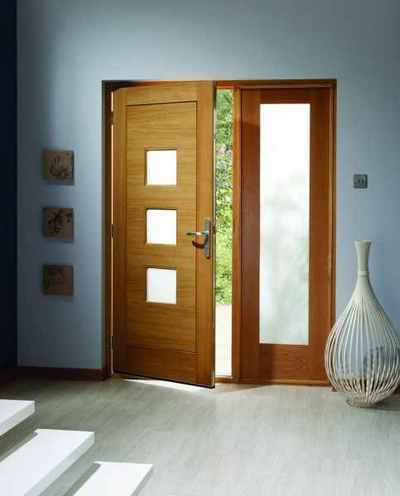 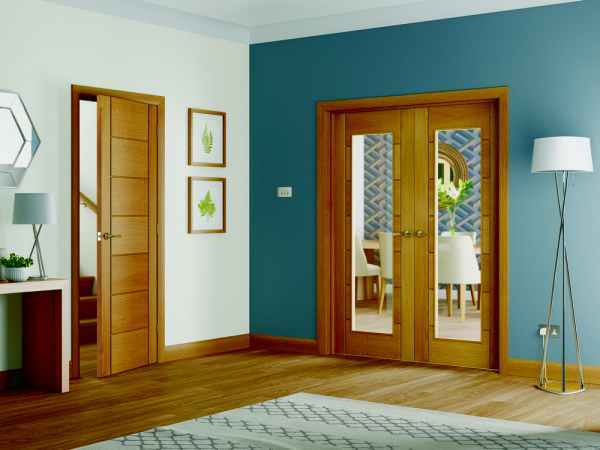 With access to an unrivalled stock of doors and ancillary products, we offer a huge range of styles and designs. Our doors are available made to measure in a wide range of designs, colours and glass choices and are thermally efficient. 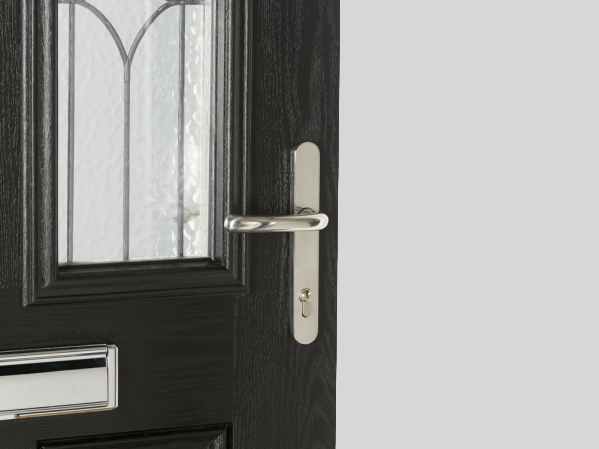 To compliment our wide range of doors, we can also supply ironmongery in various finishes including chrome, brass and black nickel, together with mouldings including skirting, facing, casing and door stops. 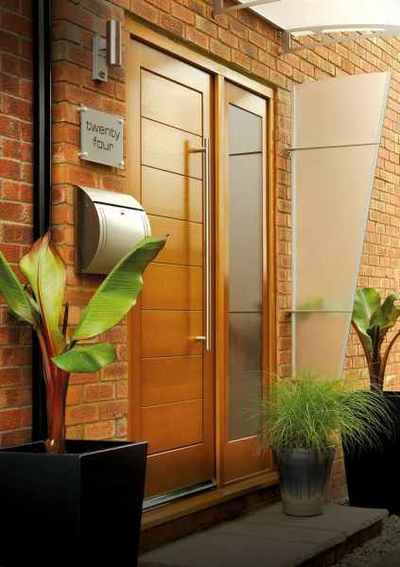 We don’t list everything here, so if you are not sure if we have what you need, call us on 01698 818865 and let us know what you are looking for.